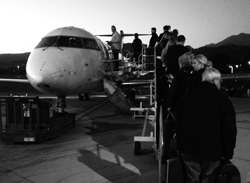 The modern man is a traveler by nature, whether if it’s for work or play. It could be the yearly trip with your frat brothers, yearly trade show, client meeting or romantic getaway. We all have a preference on how we like to pack and more importantly the luggage we like to carry. With years of traveling, experience has taught us luggage should be easy to maneuver, have reliable and usable pockets, fit all our belongings and be stylish. Whether we’re carrying suits, cameras, or beach clothes there are many different types of luggages to choose from and we’ve laid out a few that are perfect for all occasions. 1. 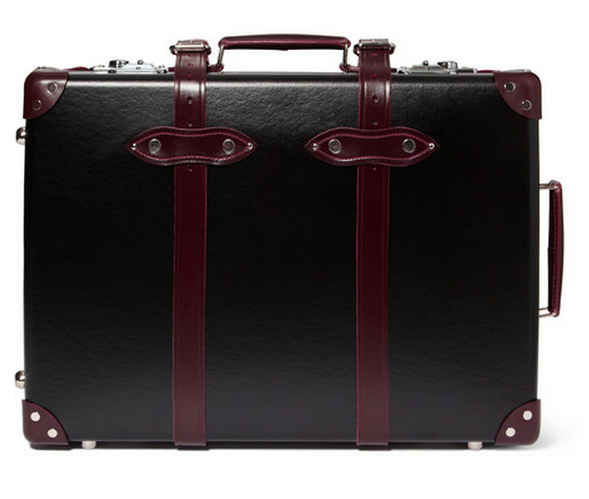 Globe-Trotter Special Edition 21 Carry-On Case - Out of the gate this is a work of art. This is handmade in England with quality leather and lined in rich burgundy silk. This is also fitted with polished silver hardware, debossed logo stamp and burgundy fabric lining. 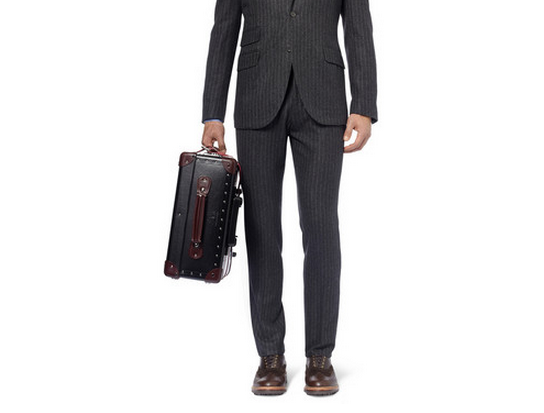 Not sure a luggage can look more handsome and make a bigger statement. 2. Hard Graft Double Take Weekend Bag - Hard Graft makes some of our favorite cases and leather products and the Weekend Bag doesn’t disappoint. 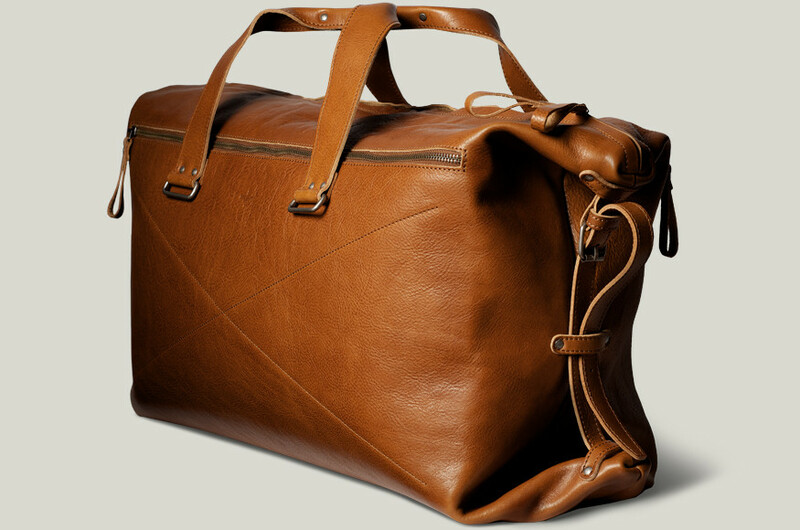 This bag is made of premium vegetable tanned Italian leather that is hand-stained hide by hide. This is just leather and metal zippers so it is on the heavier side, but this bag can be used for virtually any outing. 3. 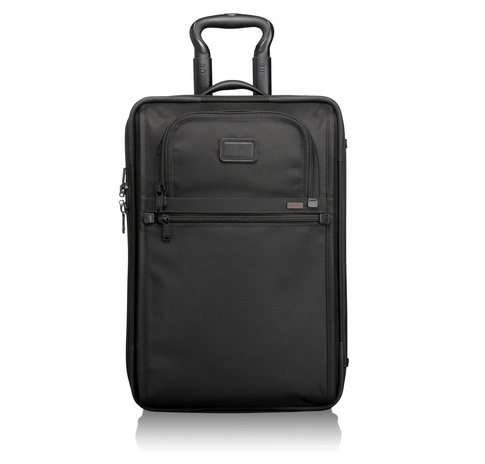 Tumi Alpha Carry-On - This reliable piece of luggage is lightweight and very well-built. 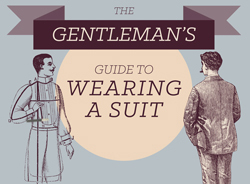 This particular model features a removable garment sleeve, otherwise, you would need a garment bag for your suits. Monogramming is complimentary and it does help to identify your Tumi out of the crowd. 4. 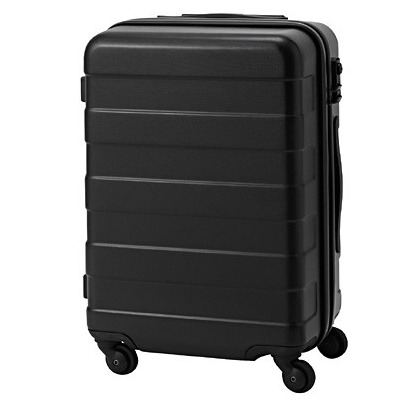 Muji Hard Carry Travel Suitcase 33L - Hard case luggages are popular due to their nearly impenetrable exterior. This luggage can truly take a beating and your belongings won’t feel a thing. We’ve run this model through the check-in with beer and wine with no problems, nor dents. This won’t win any design awards, but it is very functional. 5. 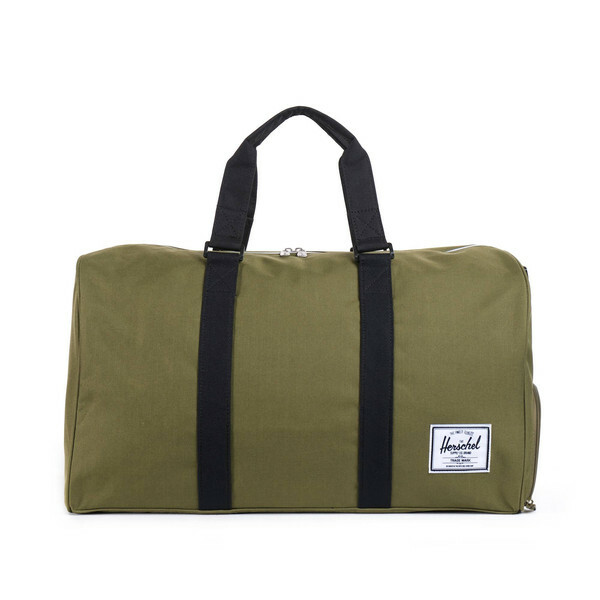 Herschel Novel Duffle - When we need something to hold clothes and items that don’t need much care, a lightweight bag will do just fine. What you pay for is what you get with this one as the design is simple and this costs a fraction of the cost of the other bags.